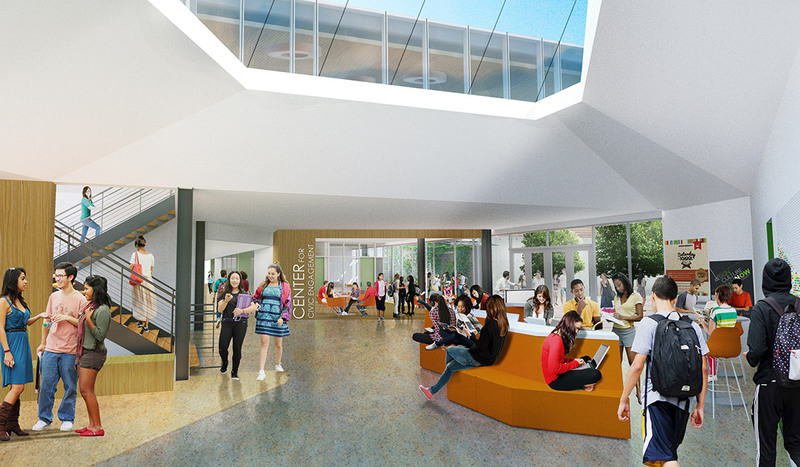 Decker Electric provided design assist electrical work for Lick Wilmerding High School in construction of the new Technology Design Center. This project proved challenging as it was constructed beneath the new cafeteria and adjacent to the new library and theater building, while occupied. 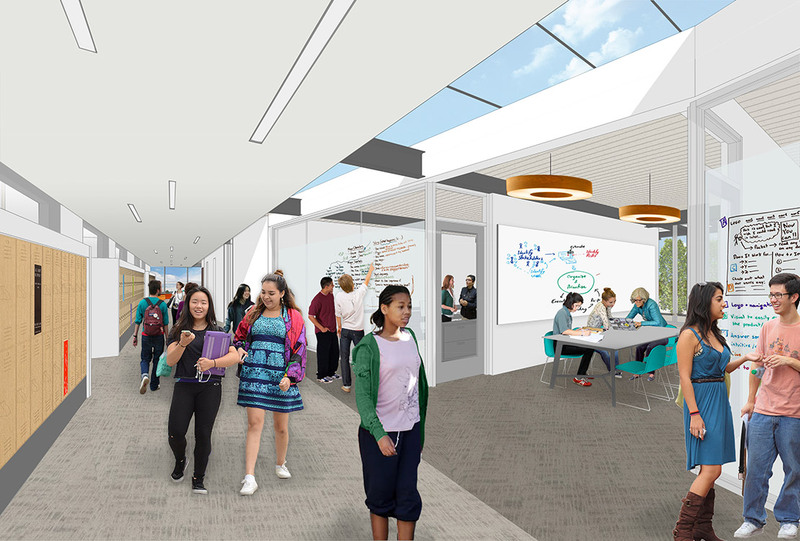 The project install included new energy efficient lighting with lighting control, new labs, new electrical distribution to meet the remodel requirements, and a fire alarm performed by design build process.